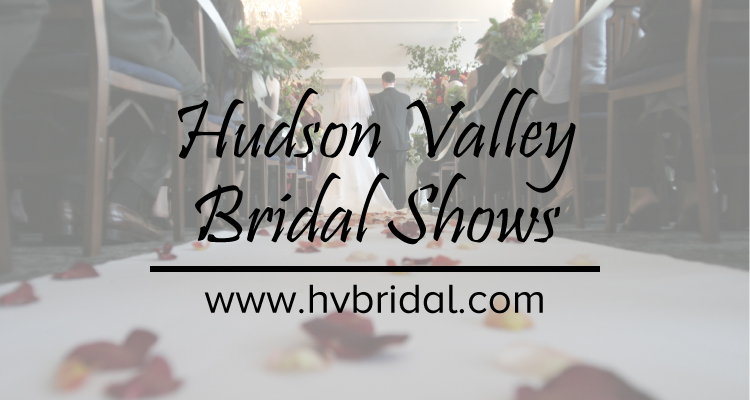 Come to the Sullivan Event Center and the Rockhill Ramada in Rock Hill, NY, to meet with the leading Party & Wedding vendors who want to assist you with making your event something that your friends and family will talk about for years to come. Plus, 3 Honeymoon Giveaways, and many more prizes! Plus FREE ADMISSION! Doors open at noon, and advanced registration is suggested.